Most of your clients carry debt—whether it's from buying a home or financing another large purchase. As long as there is enough income to cover regular debt repayments, debt can be a responsible part of a financial plan. But too much debt can hinder one's ability to amass wealth and meet financial goals. How can you tell how much is too much? These four steps are a great way to assess a client's debt and determine if the level is healthy or too burdensome. This analysis will also give you the means to develop a more effective financial plan that gets your client's priorities in order. There are many reasons why a client may take on more debt than is healthy. A change in financial circumstances is sometimes the culprit, but, more often, a client incurs too much debt because of a perception of what will make him or her or the family happy. This discretionary spending tends to be a large source of dangerous debt. What is it about the purchase that appeals to you? Will the costs and the time required to maintain a second home mean that you will have to work more and see your family less? Will you have to defer retirement in order to afford the debt payments? With your current schedule, how much time do you expect to have to enjoy the home? What is appealing about the location of this other home? What are the pros and cons of renting a vacation home instead? This approach can help your client make decisions that are based on true priorities, rather than momentary emotions. Ask your client to estimate how much he or she spends on different categories of goods and services. Then, have him or her track actual expenses for several months using a resource like Quicken or Mint. Ask him or her to compare this information with the initial estimate. Together, you can clarify priorities and determine ways to free up income to pay down excess debt. In addition to helping you, financial ratios give clients a powerful norm to strive for. Debt ratio analysis is a good method to assess a client's debt level—or to determine whether your client has more debt than he or she can afford. Here are some of the more common calculations. Keep in mind that it's possible to overfund an emergency fund. 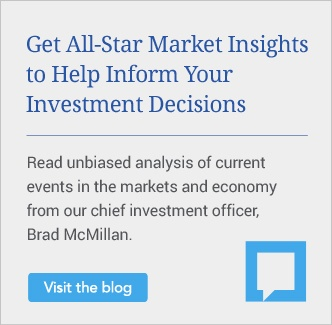 Unless they need it for functional or emotional reasons, clients should guard against keeping more than 120 percent of the six-month expense estimate in low-yielding investments. And less than 5 percent of cash reserves should be held in a non-interest-bearing checking account. Debt ratio. Total contractual debt servicing payments should be equal to or less than 36 percent of monthly gross income. This includes mortgages, auto loans, student loans, and minimum required credit card obligations. Housing payment ratio. Nondiscretionary housing expenses—such as mortgage, insurance, real estate taxes, and association fees—should be equal to or less than 28 percent of monthly gross income. Consumer debt ratio. Discretionary debt includes credit card and automobile debts or leases. Total discretionary debt should be less than 10 percent of monthly gross income. A ratio of 20 percent indicates that the client should not take on additional debt. Savings ratio. There is no standard recommended savings rate. An individual's savings rate will depend on his or her age, goals, and life stage. As the client ages, the savings ratio should increase. Direct deposits or electronic transfers can make savings a habit, but be alert to the "burning a hole in the pocket" syndrome. Saving to spend is a great alternative to taking on debt, but be sure to make saving to invest just as enticing. The myriad of mortgage choices available can be overwhelming to consumers. If it were merely a question of which mortgage provided the lowest long-term costs, the answer would be simple. In reality, the mortgage that's best for a particular household depends on how long the homeowner plans to stay in the house, the available down payment, the predictability of cash flow, and the borrower's risk tolerance for fluctuating payments. Because the monthly payments are typically lower with variable rate mortgages, this type of mortgage is generally the easiest to qualify for—and it can often allow the client to purchase a more expensive home as well. Variable mortgages also allow the borrower to take advantage of falling interest rates without the cost of refinancing. All things being equal, it is not generally wise to take on variable mortgage merely because you qualify for one. A variable rate mortgage generally has the lowest interest rate, but it carries the highest risk that the monthly payment may increase to an amount that the homeowner can no longer meet comfortably. Selecting a shorter term, such as 15 years, can help to lessen this risk. Remind your clients that buying property isn't always the best financial decision. If the client may be moving within 5 years or isn’t sure of his or her exact preferred location, you may want to educate your client on the financial benefits of renting. Many clients don’t realize this can be a wise financial choice. The four steps outlined above can help you better understand your client's current financial situation and determine whether debt may be derailing his or her goals for the future. Then, if necessary, this analysis can offer the right starting point for discussing possible strategies to manage and eliminate debt. 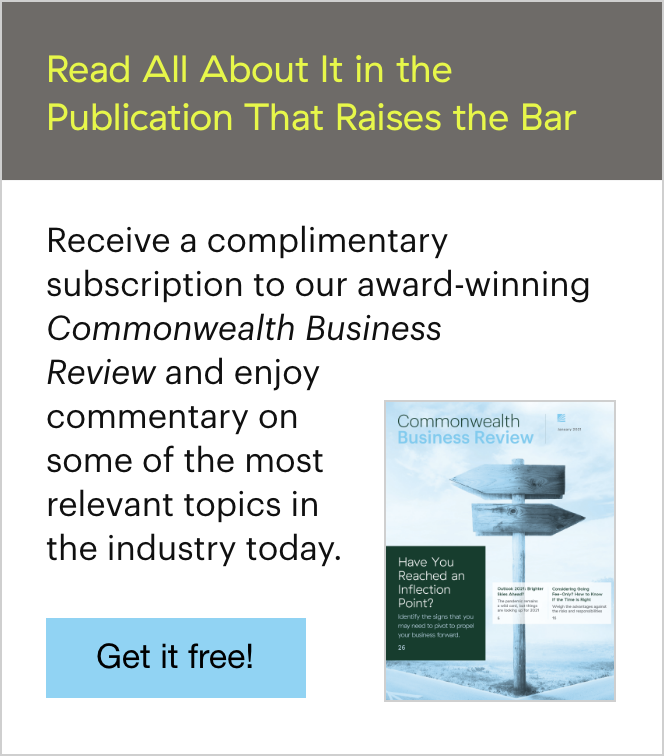 Is debt management a concern among your clients? 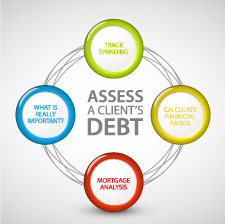 How often do you analyze a client's debt level? Share your best practices by commenting below.